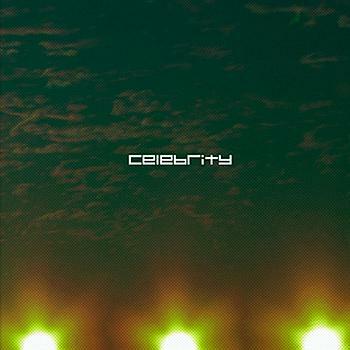 Celebrity was an alternative rock / shoegaze band founded in 2001 when Lance Black and brothers Jesse and Matt Fine teamed up with producer Mark Nash to record the Sleep EP. The release of Sleep turned the heads of several major record labels. I joined the band in late 2002 and we signed a deal with the indie label Doghouse Records. 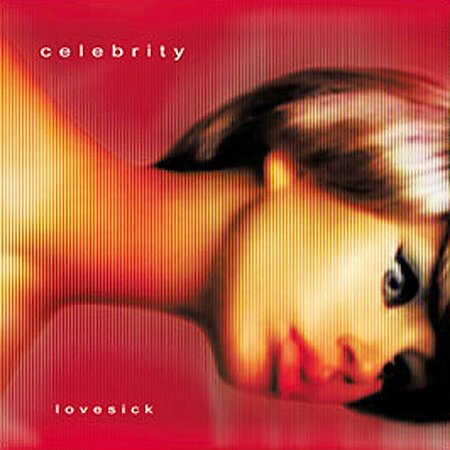 In 2003, Doghouse released Lovesick which, despite receiving great press, struggled to find the right audience. After lots of touring, we came off the road and split officially in 2008. Music video for the song "Disconnected" off the album "Lovesick." Directed by Darren Doane (Deftones, Jimmy Eat World, Blink 182). "Solstice" music video. 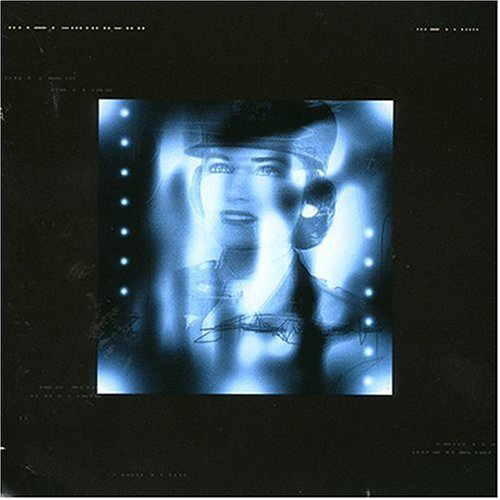 From the album "Mining for Twilight." Video footage compiled from various shows and tours. Filmed and edited by the band. Performing the song "Drag" off the "Sleep" EP - live from 12th & Porter in Nashville, TN. Filmed at the "Mining for Twilight" CD release show in 2006. Performing the song "They Notice" off the album "Mining for Twilight" - live from 12th and Porter in Nashville, TN. Filmed at the "Mining for Twilight" CD release Show in 2006.